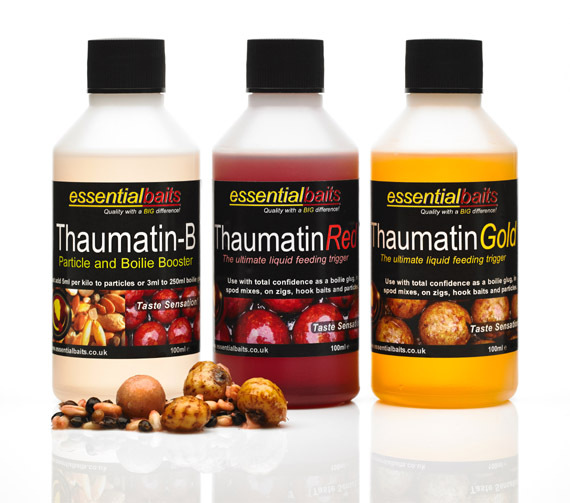 Combination Pellets : Essential Baits, Quality with a BIG difference! 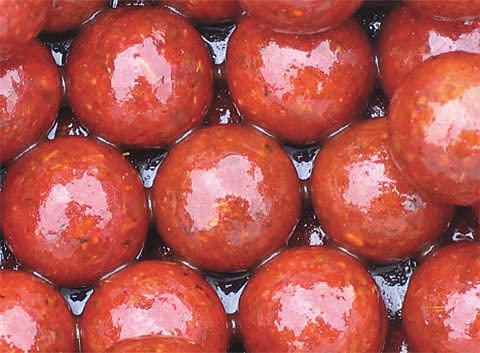 Thinking 'outside the box' and offering something a little different can often bring an extra few bites and these Combination Pellets are absolutely brilliant for 'tactical baiting' purposes. As these pellets begin to break down, they send out mixed food signals and a carpet of different colours resting on the lake bed and amongst the sediment. 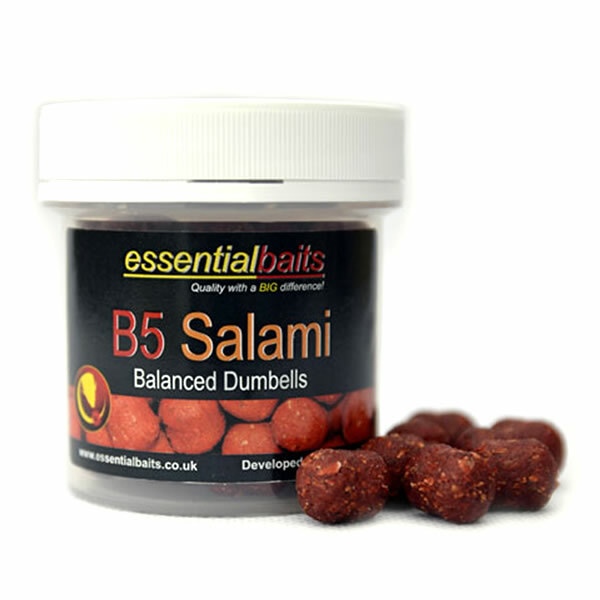 The success of using 2 different types of boilies to confuse the carp has become well documented in recent years, particularly the famous red and black combo (B5 & Black Snail) and this new range of Combination Pellets offer the same scenario, but with a much higher level of instant attraction. Team Essential member Lee Carpenter with one of his many big fish. Underwater attraction and stimulation plays a big role in Lee's success and pellets are one of the best ways to achieve this. The use of pellets as a carp fishing bait has been well documented over the years, but their success isn’t surprising when you begin to consider just how many young carp have been fed on them during their early years. Most carp will instantly recognise pellets as a viable food source, and the fact that they break down quicker than boilies means that they release their food signals more efficiently. This will usually encourage smaller fish into the area first, but will often trigger a feeding response from the carp shortly afterwards. 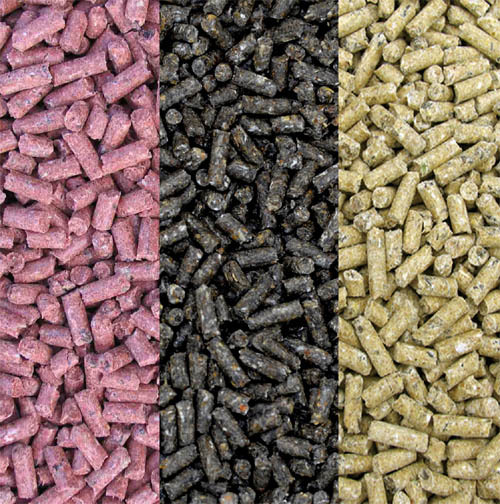 Pellets are also an extremely versatile bait, that can be introduced in a variety of different ways. 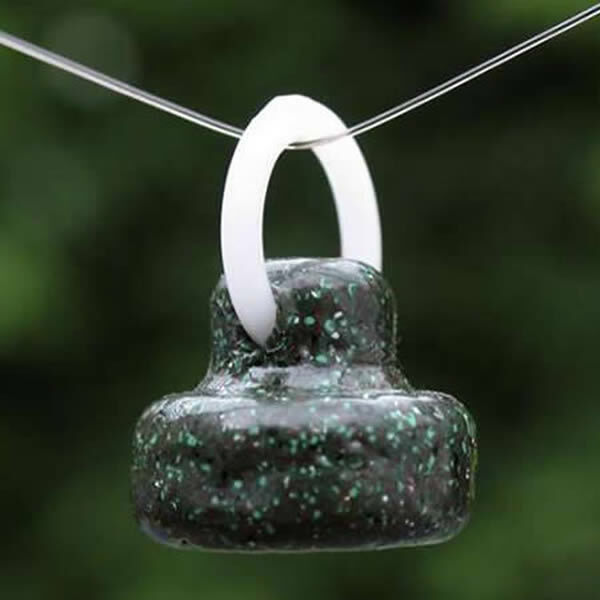 One of the best methods is to use them inside mini PVA bags with a few crushed boilies. The full package is no bigger than a tea bag, but leaves a nice little pile of food perfectly presented and difficult for the carp to ignore! Larger beds of pellets can also be very effective, particularly on heavier stocked venues when trying to create competition for food. 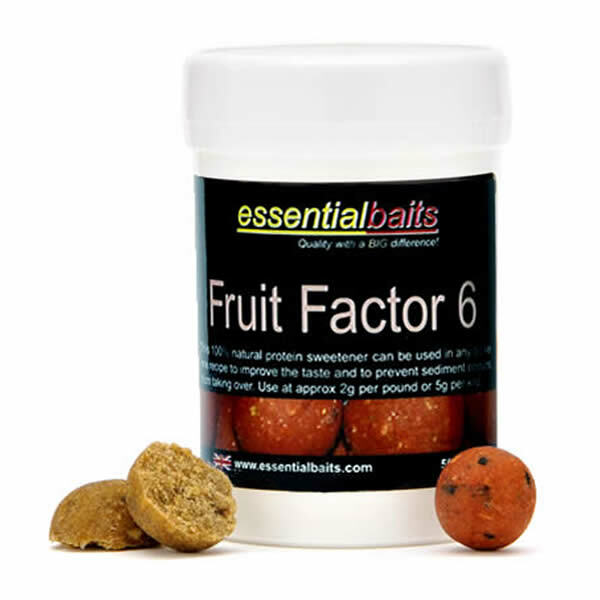 On lower stocked venues however, a few pouch loads of pellets sparsely scattered around your baited rig will undoubtedly increase attraction and keep the carp searching for food. This method will always keep a food trace in the area and increase the chances of pulling fish into the baited zone. Our exclusive range of Liquid foods contain a complex blend of Natural and Nature identical flavourings in conjunction with active fermenting sugars to stimulate a rapid feeding response.